Not everyone is given the opportunity to live a longer life, nor has the chance to be an efficient contributor to make their life worth living for. Whatever situation you may be, it is our social responsibility to take positive response to these on-going social situations. Several recent studies and factual scenarios reveal that some elderly feel that their life is completed and therefore meaningless. They may be gifted with a healthy life, free from the agony of disease, yet negative thoughts will occupy their minds as they feel the emptiness in their hearts. They are just simply and purely tired of living. Solitude and boredom engulf in their spirits as they wait for their heavenly moment for their eternal rest. Some may even sense unwanted and entertain suicidal thoughts as they monotonously live each day. It is sad to note that there are cases nowadays that the elderly are treated more like old gears and fixtures than members of a family. They are mostly left behind so often at home than taking them out of the house for a countryside trip, to the nearest mall or even at a fast food restaurant. 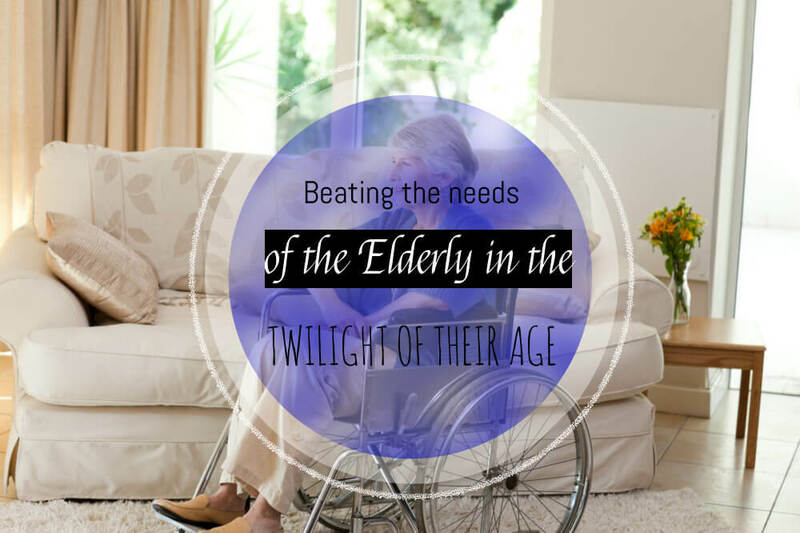 They are simply placed in a rest home where there is loneliness and probably forgotten eventually. In the Western countries, the general public seems to accept the possibility of a self-directed death than dying naturally. Are we apt to this public acceptance? All of these remarkable descriptions are the primary programs at Bayou Home Care in Louisiana that can be readily accessible anytime at your convenience. Do they satisfy you and your elderly? Are they not clear manifestations of your tender love to them? Come on; communicate with us now at Bayou Home Care in Louisiana where you will have the grandest service that no one can beat at a reasonable price.